Kate is a highly respected business leader with 25 years’ experience and knowledge gleaned from working both agency and client-side. Her client experience includes roles as Marketing Director for Burger King and the Board CMO at Gala Coral Group. Her agency management roles include MD at Leo Burnett, Nitro and AMV BBDO and the Regional President of Europe at Draftfcb. 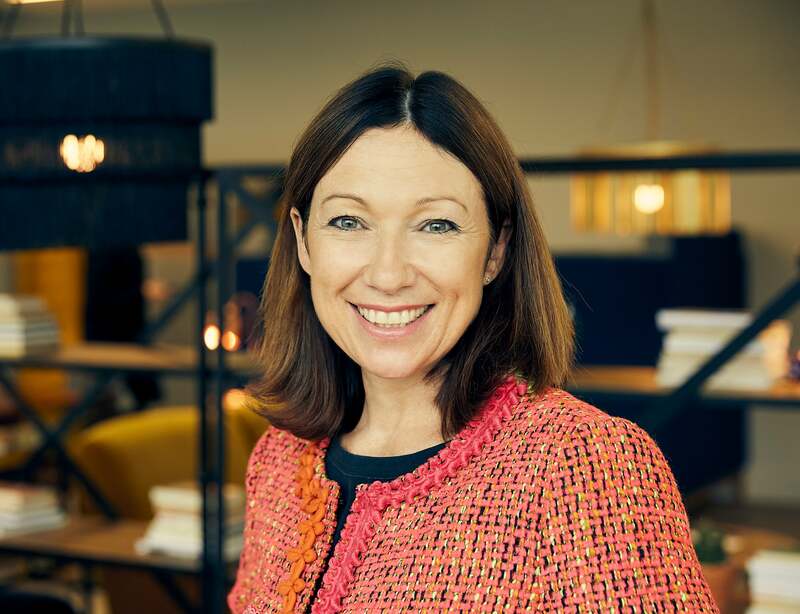 Drawn by its entrepreneurial and distinctive culture, Kate joined gyro in 2014 and led the UK division of the full-service B2B agency until 2018 when she was named Chief Growth Officer for Dentsu Aegis Network UK & Ireland. She remains Chair of gyro UK.